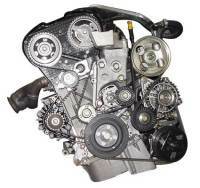 RTP MAchines Inc. specializes in repairing, restoring & replacing your engine. Here is a list of a few of our services. 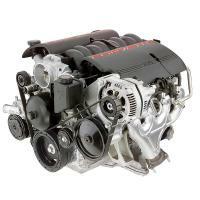 RTP Machines Inc. is a trusted wholesale engine retailer. 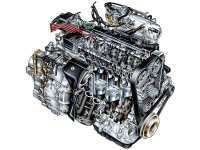 We remanufacture and fully restore every engine we sale. 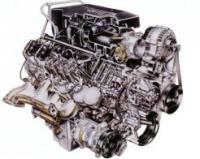 We service all common & commercial truck engines. 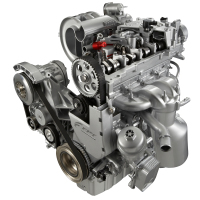 From Cylinder Head Builds to complete engine overhauls, RTP Machines Inc. has you covered. The Manifold is one of the most important parts of an engine. RTP Machines Inc. is prepared to handle all of your Manifold needs. Our customers enjoy the satisfaction of knowing that all of our services are backed by our 100% Satisfaction guarantee. Need to know why your car isn't performing to its usual standards? Let our experienced technicians diagnose the problem. High Performance? No problem. 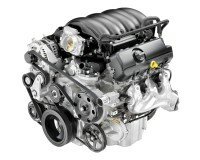 RTP Machines Inc. specializes in servicing high performance engines. 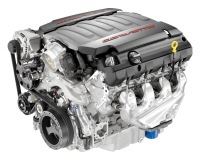 We offer free shipping on all High Performance engines! We understand the importance of a car to a household. We'll get to work as soon as the papers are signed. Our financial team will work with our clients to ensure all services are covered.